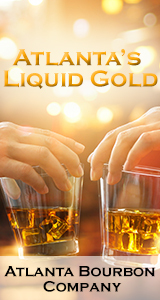 Established in 2017, Blazing Tree Brewery is nestled off the I-10 on the East side of the great city of El Paso, Texas. 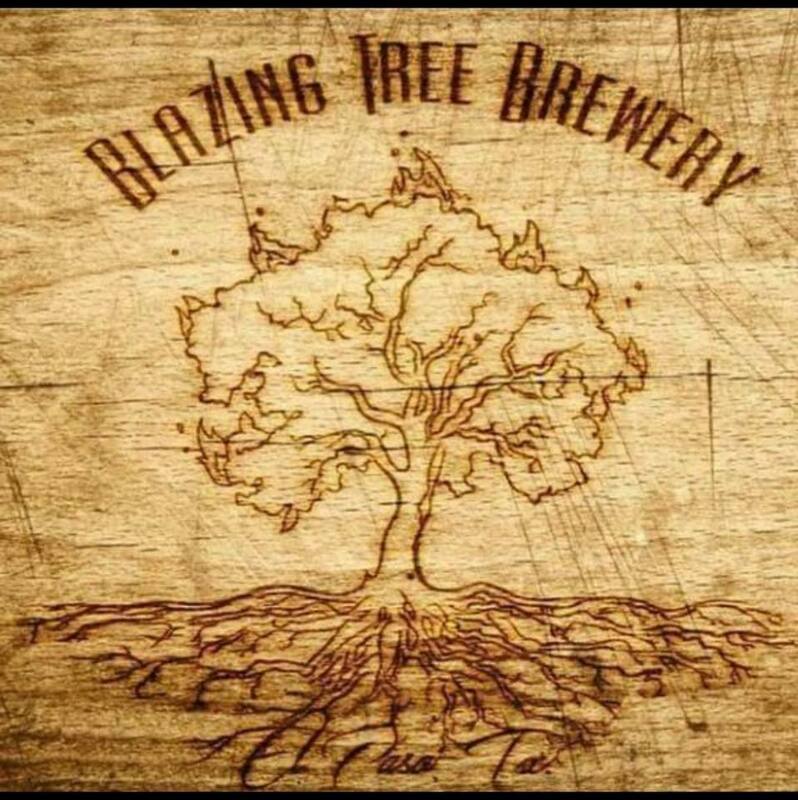 Blazing Tree Brewery is committed to creating full bodied bold great tasting beers to ensure the enjoyment of each and every customer. Every single beer made in our brewery must pass through our ardent quality assurance taste tests conducted, of course, by our brewers. So come on by and try our beers and join our customers who we affectionately call BTB flame heads.